maintain OEM width in most applications, including new 72-inch wide and 50-inch trail legal models. This positive wheel offset also reduces scrub radius to optimize handling, especially on a 72-inch wide vehicle. sizes. 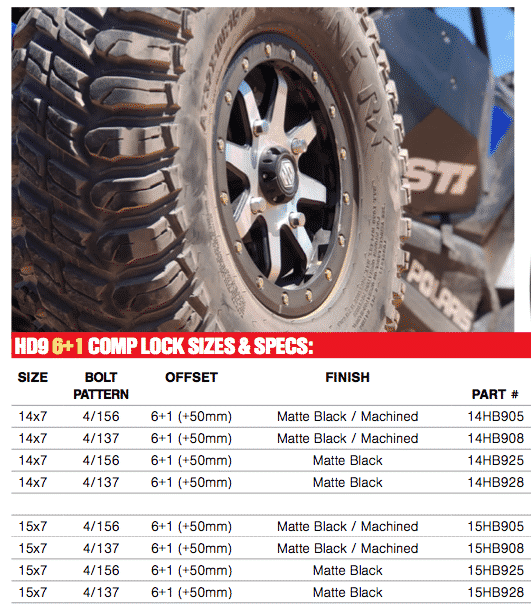 STI tires and wheels are sold by retailers across North America, through MTA Distributing (U.S.) and Motovan (Canada). 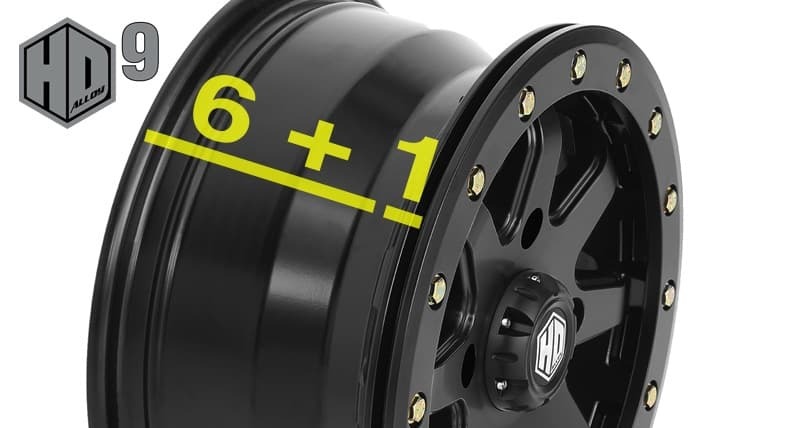 The 14×7 wheel has an MSRP of $157.90, and the 15×7 has an MSRP of $176.29. 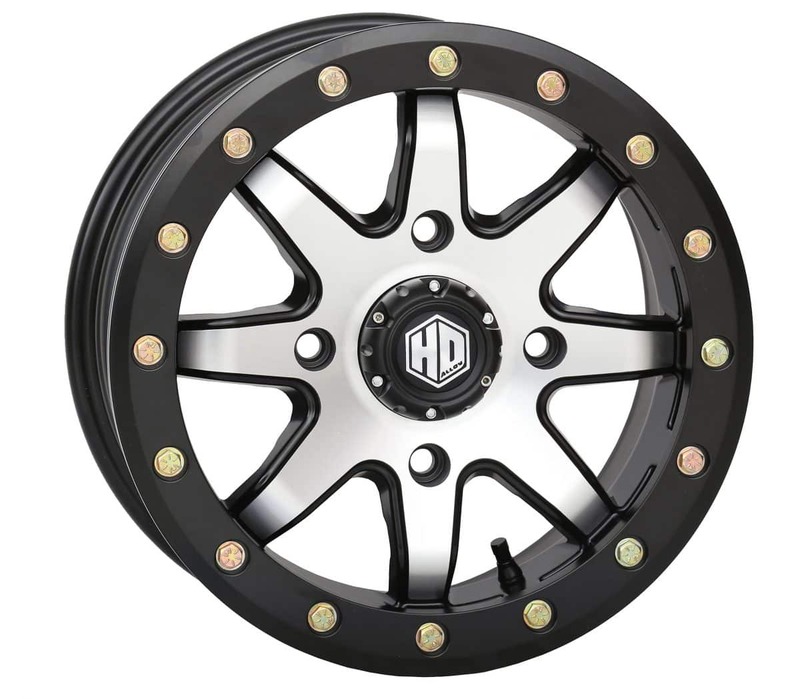 See STIPowersports.com for complete details on the HD9 Comp Lock wheel lineup. Polaris’ Newest Additions for 2019! Full 2019 Polaris RZR Lineup!